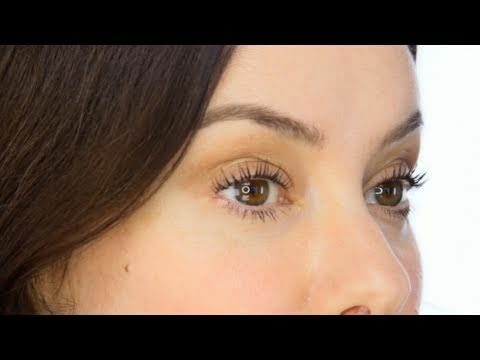 Lift Lash is a ground breaking new technique that lifts your own natural lashes, without using extensions, to create a wide-eyed, younger look. This completely new technique uses an innovative, new silicon shield to lift the eyelashes from the roots. The result is breathtakingly longer looking lashes and wide, sparkly eyes. The combination of a silicon shield, a new gel formulation and a tint create the illusion of extra length and thickness, and you get a remarkable uplift and a colour boost too. 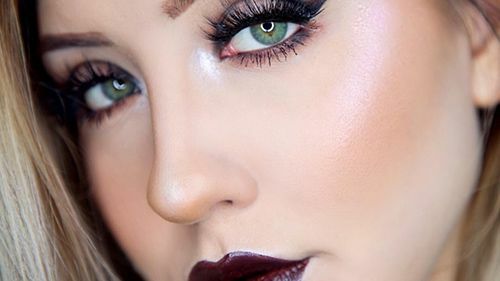 There’s no need for mascara, although it can be used to intensify the look. An Lash lift treatment can last for up to 6-8 weeks, the natural life cycle of an eyelash. 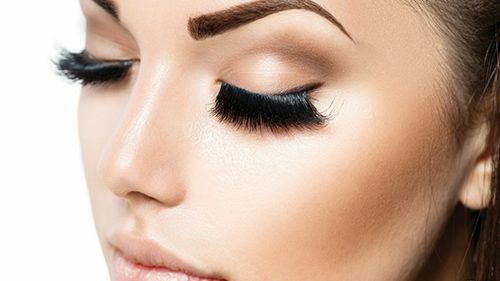 An Lash Lift treatment takes around 45 minutes to apply and is very comfortable. This treatment is ideal for everyone who likes a groomed, wide-eyed look with minimal effort and maintenance. Sports people particularly appreciate not having to worry about mascara smearing during a hard work-out or a water-based training session. It’s also a great holiday treat, whether you’re heading for the beach or the ski slopes. Please note that you will have to have a patch test 24-48 hours before having this treatment, unless you have had the treatment before and sign to say this is the case.